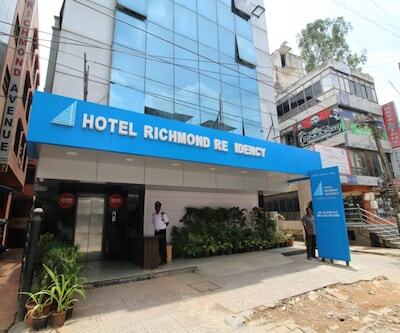 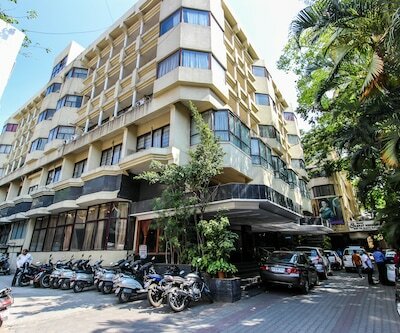 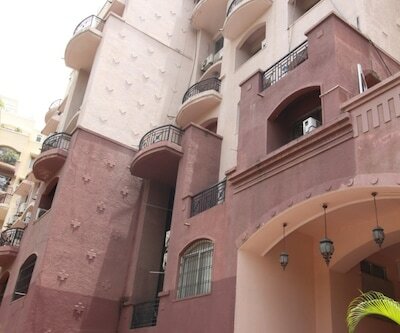 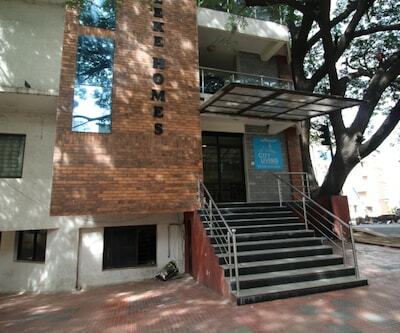 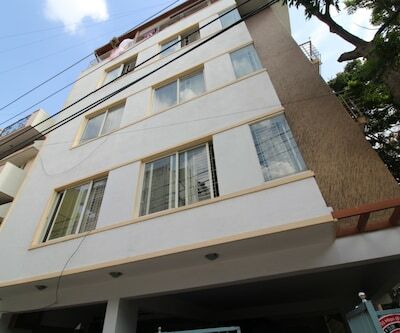 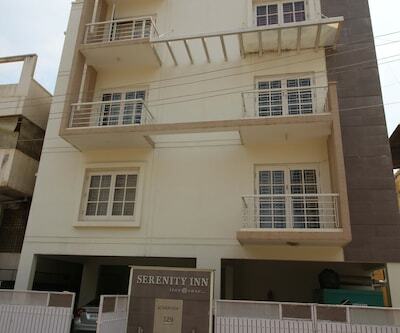 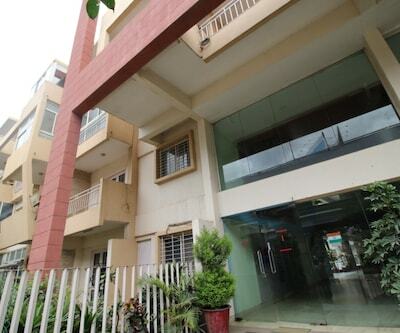 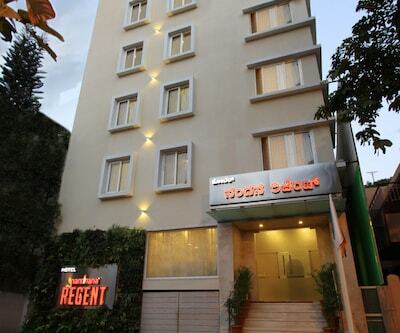 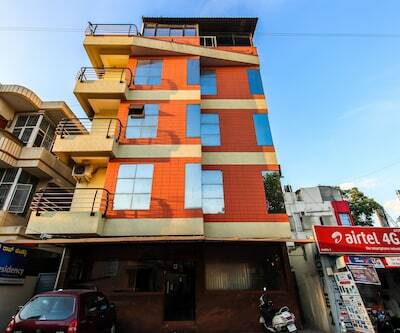 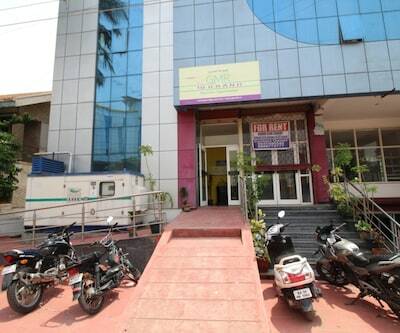 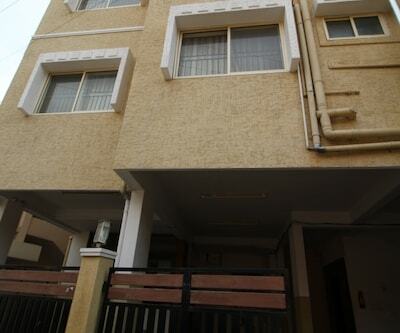 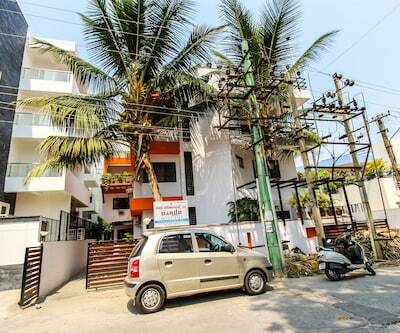 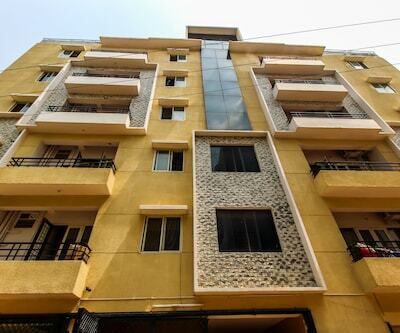 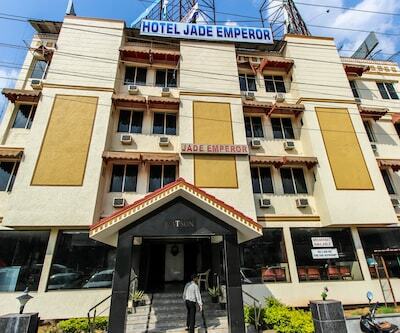 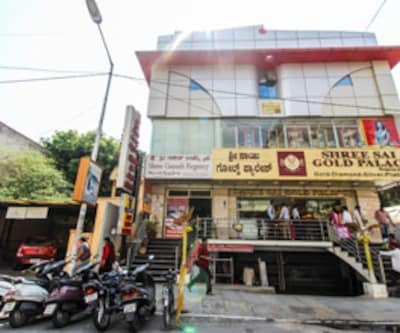 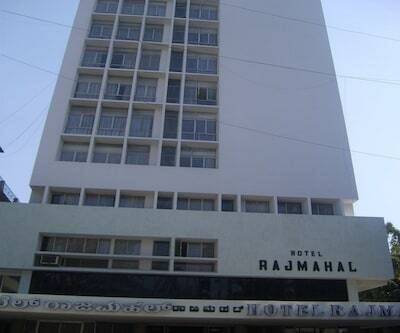 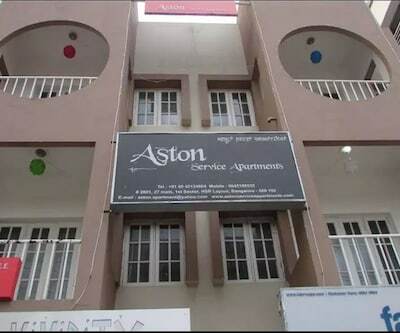 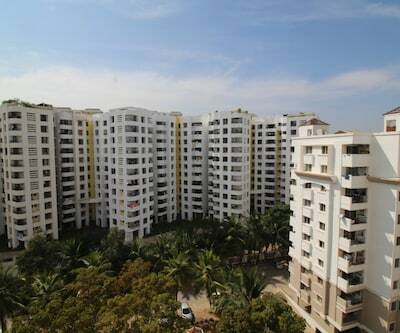 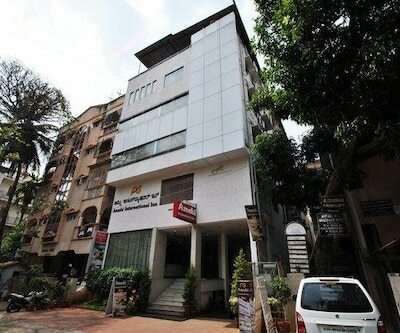 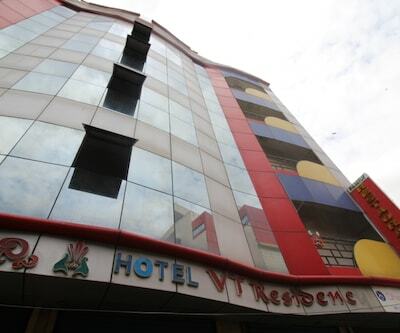 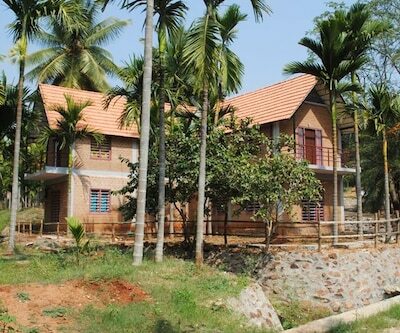 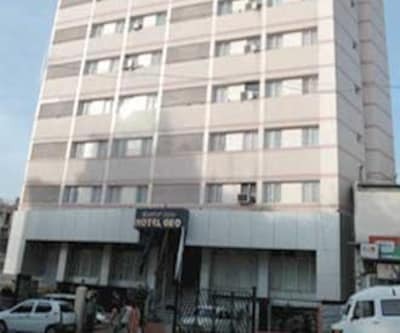 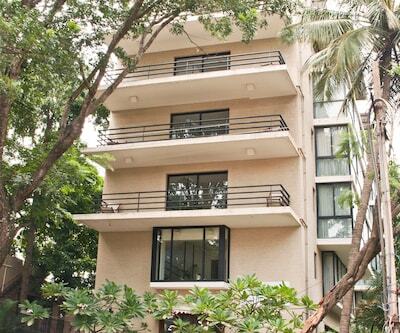 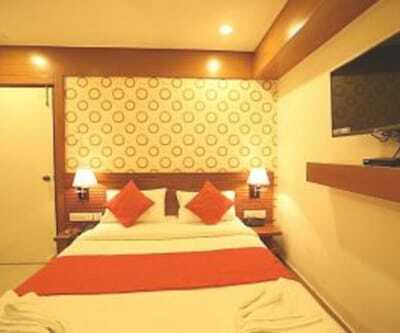 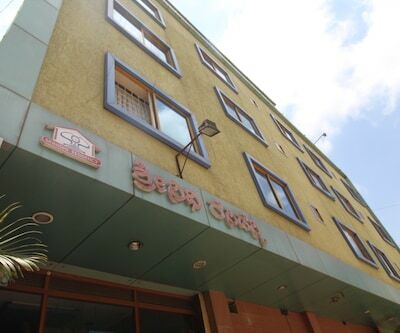 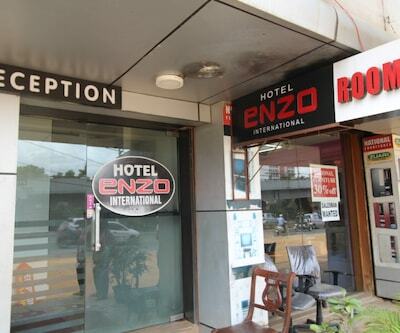 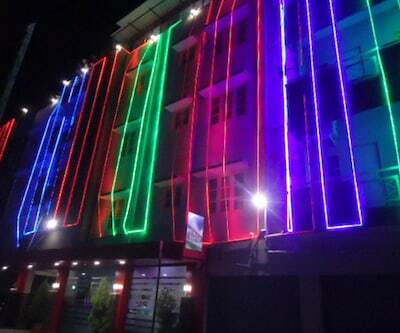 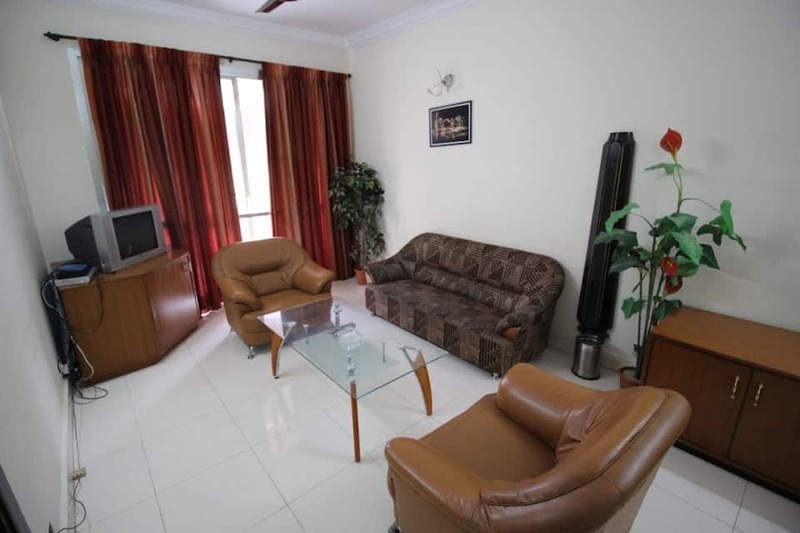 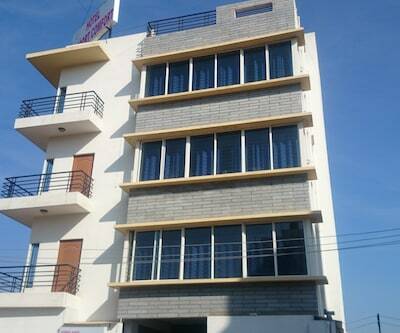 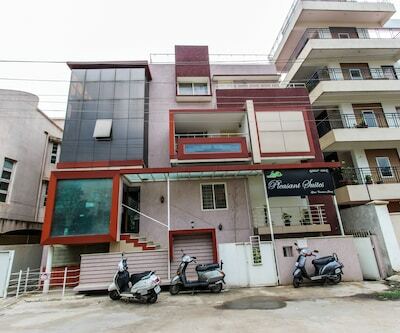 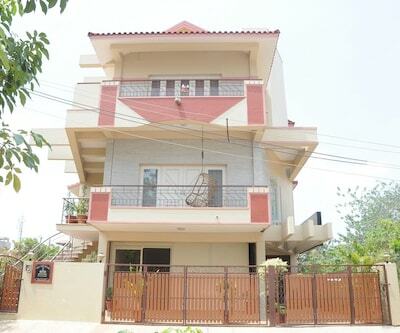 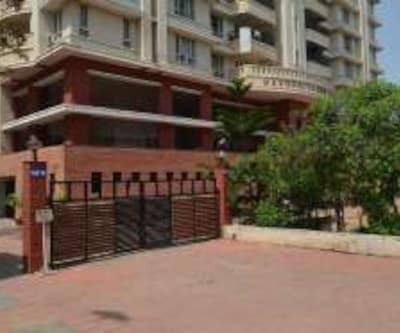 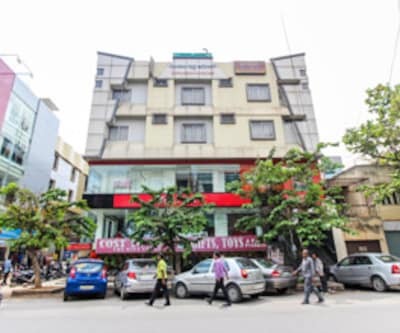 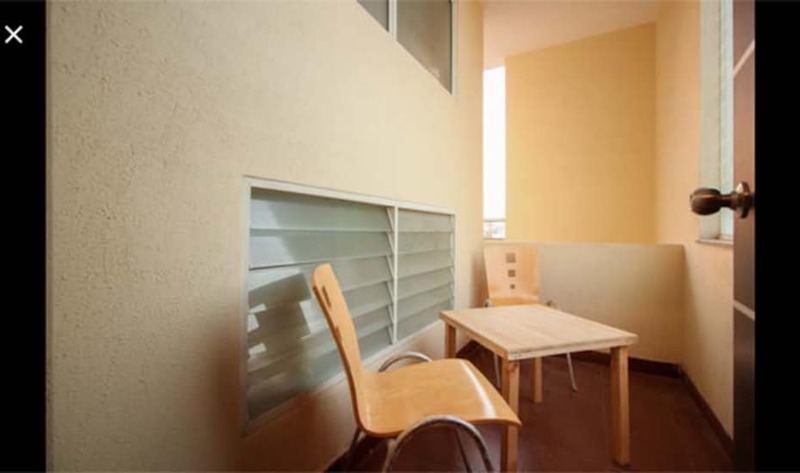 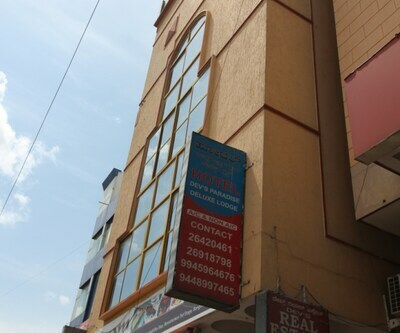 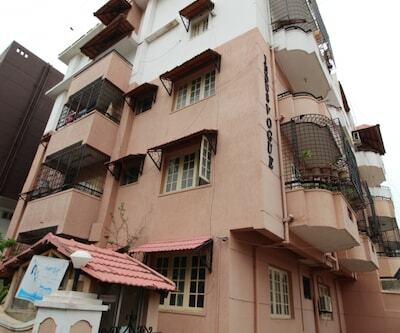 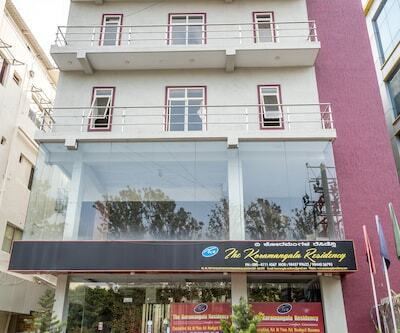 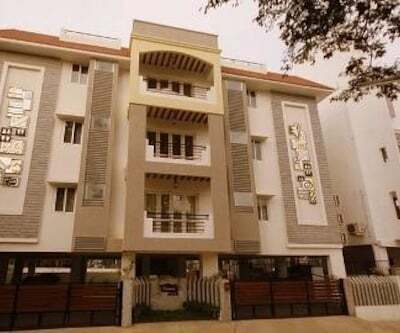 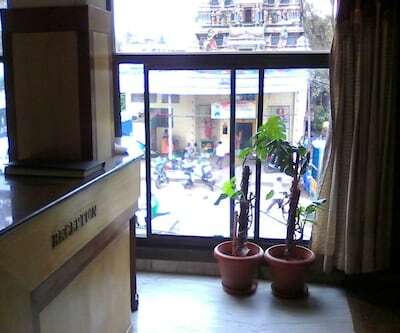 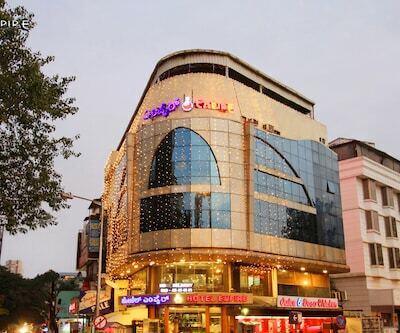 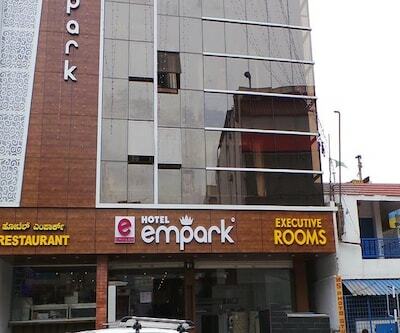 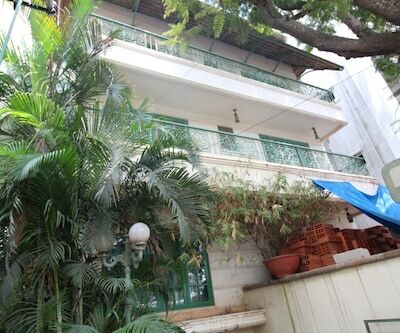 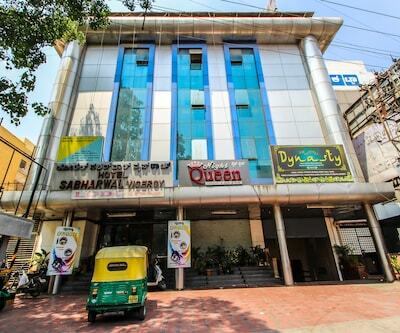 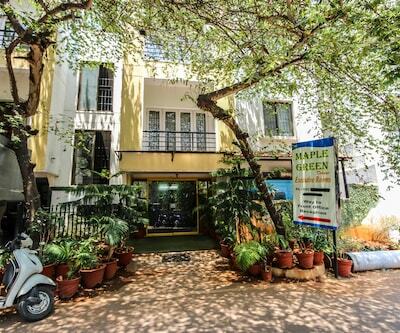 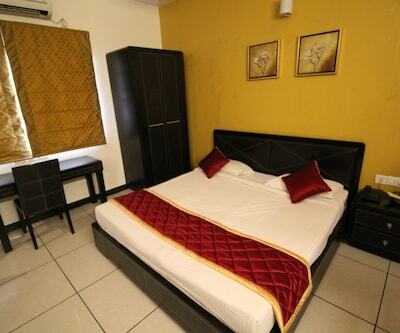 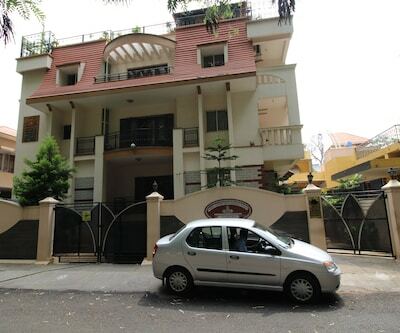 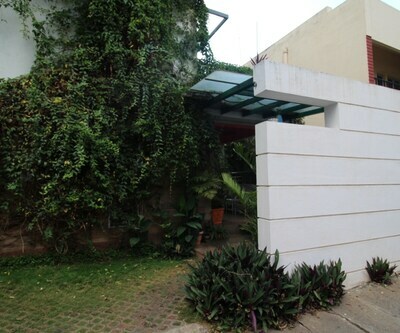 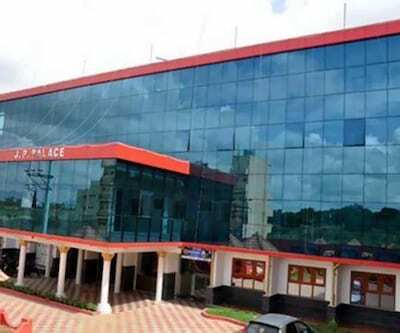 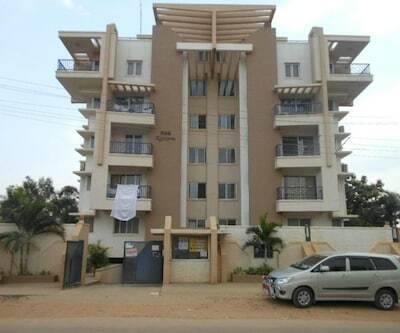 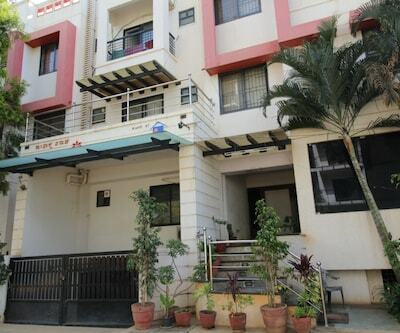 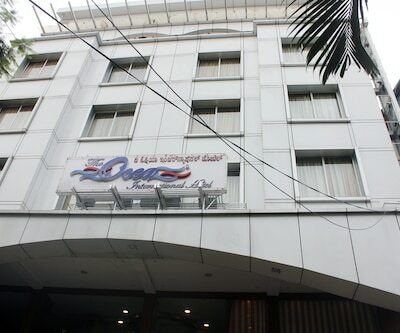 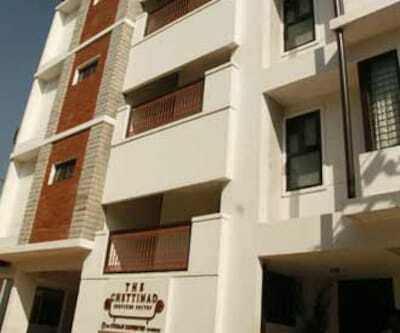 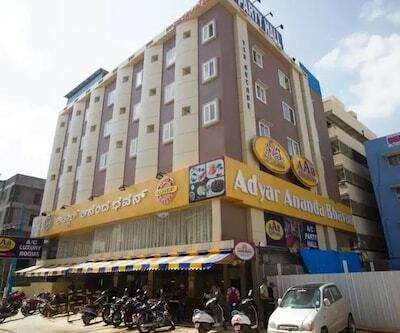 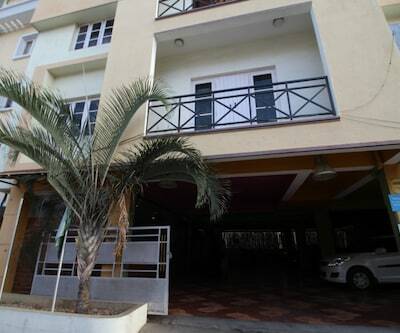 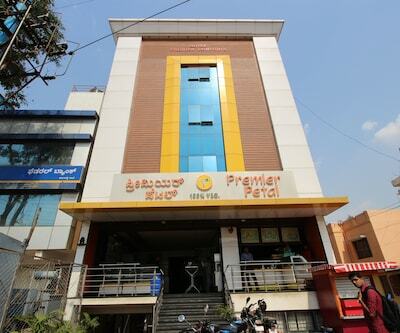 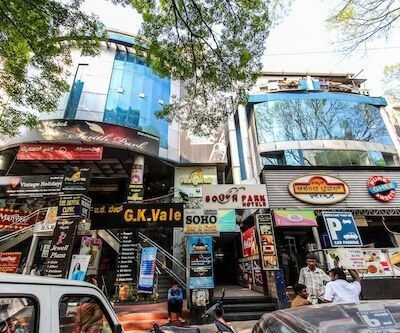 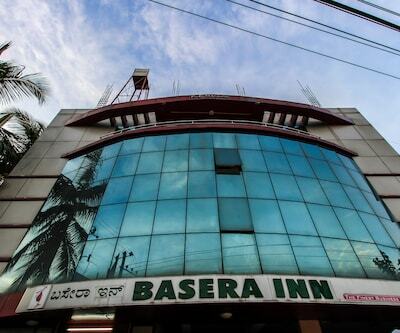 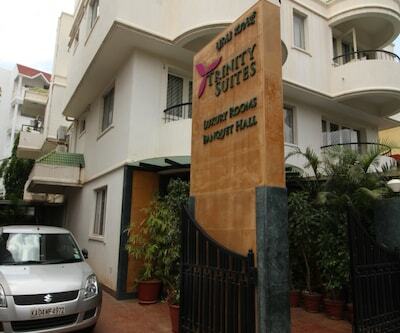 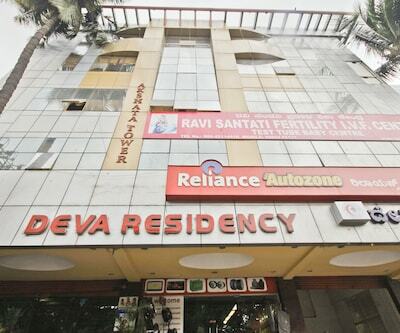 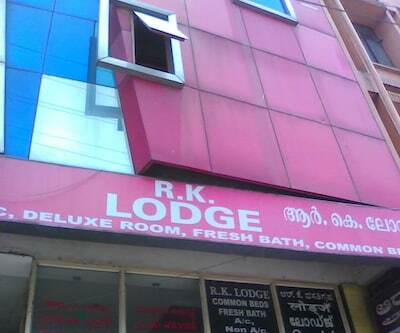 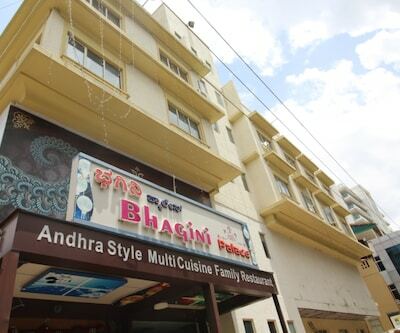 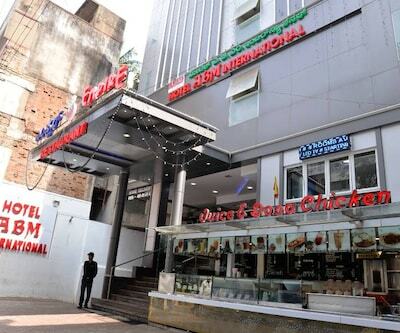 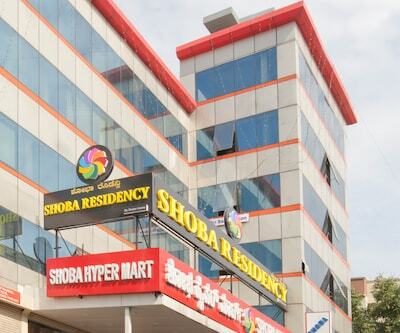 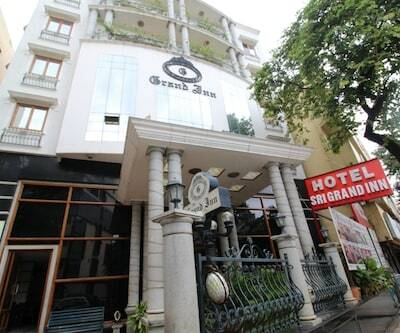 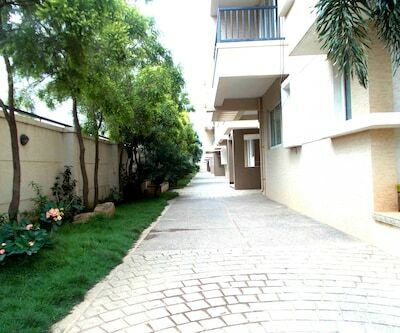 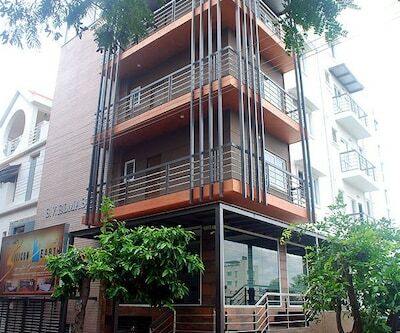 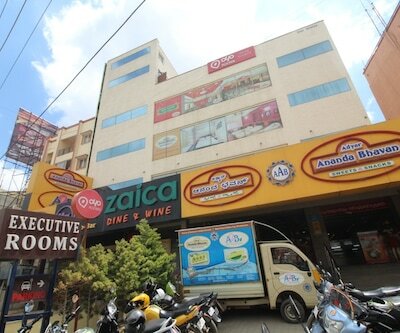 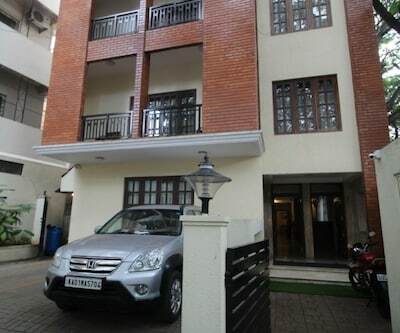 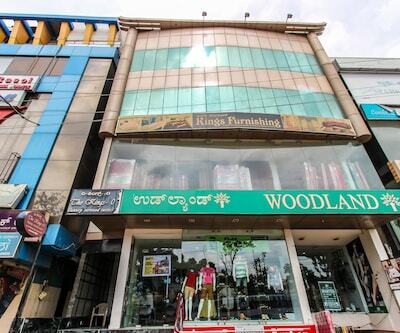 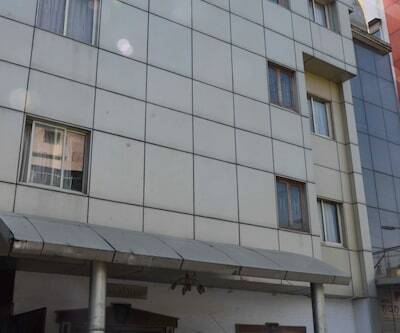 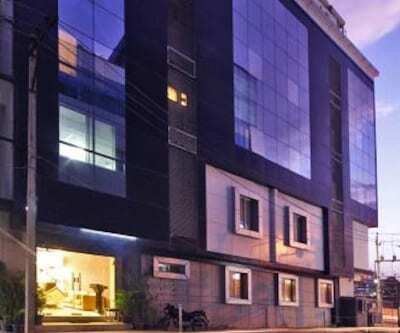 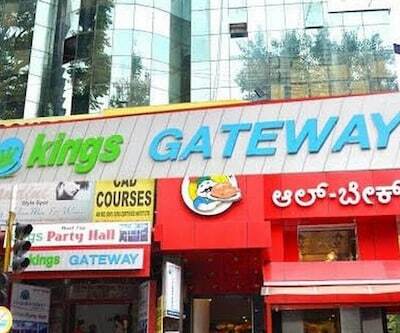 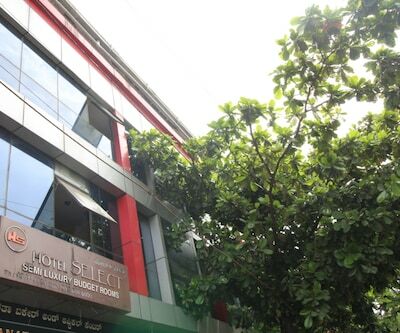 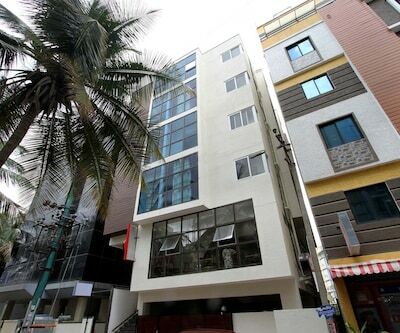 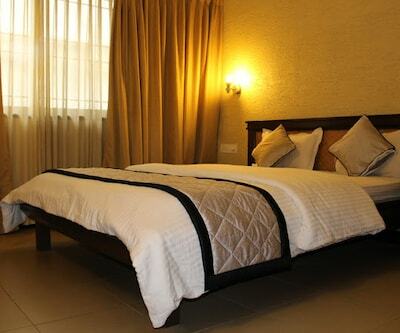 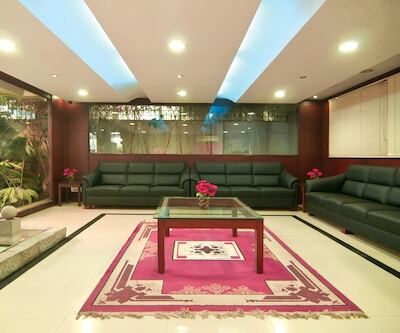 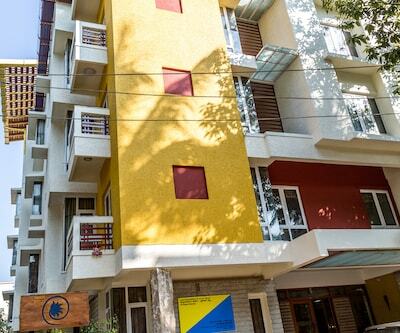 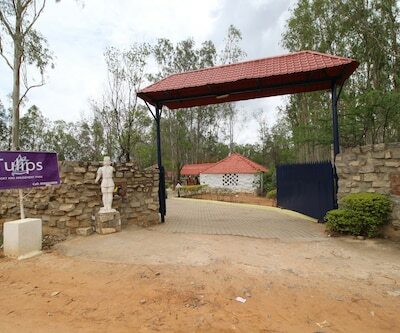 Roxel Inn Express Diamond District is accessible from the Bangalore City Junction (10 km). 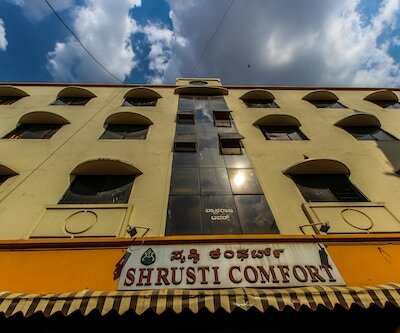 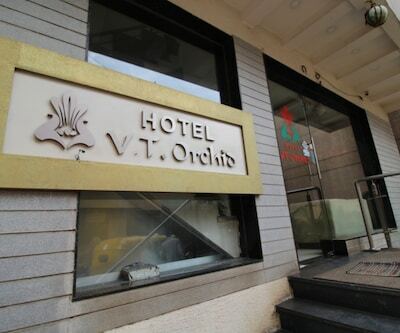 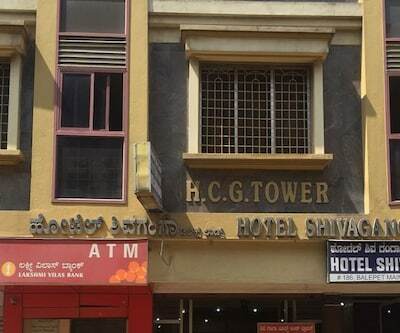 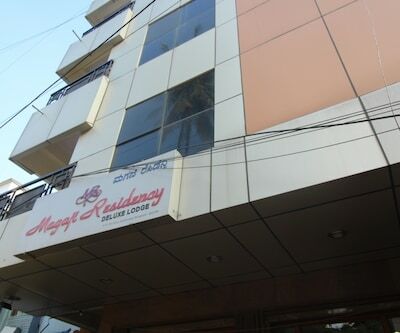 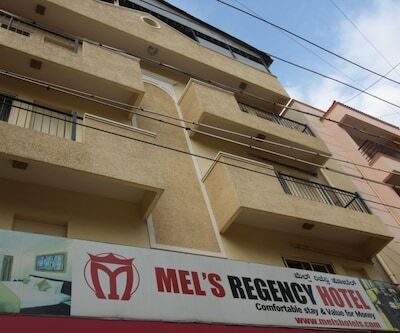 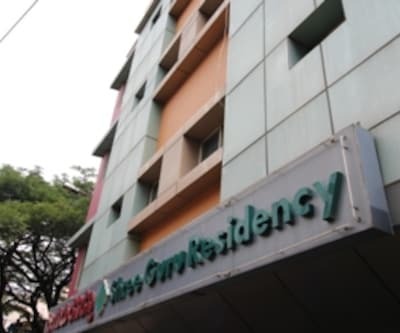 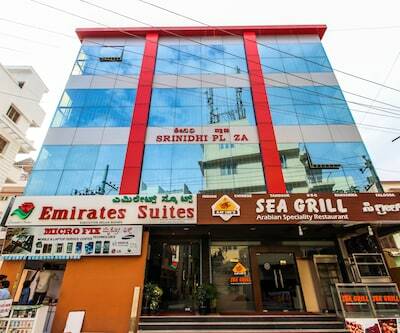 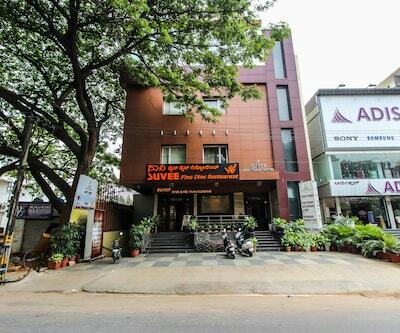 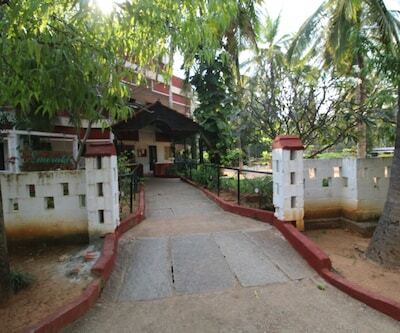 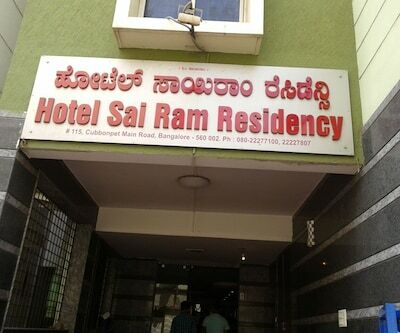 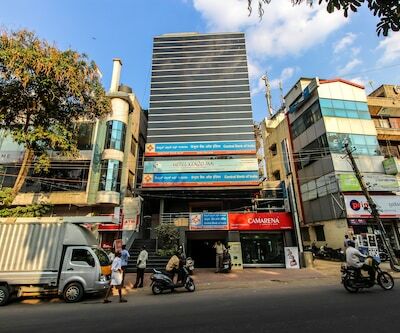 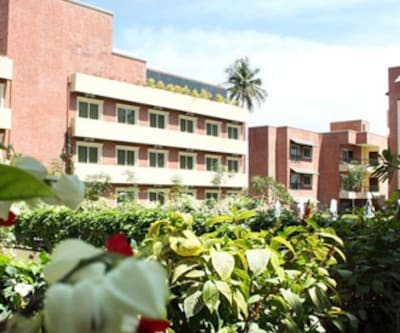 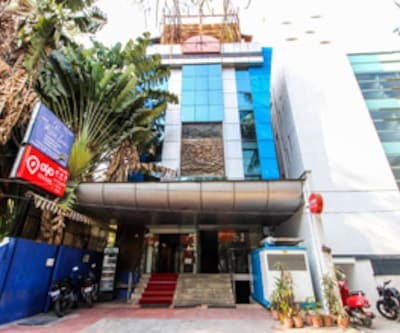 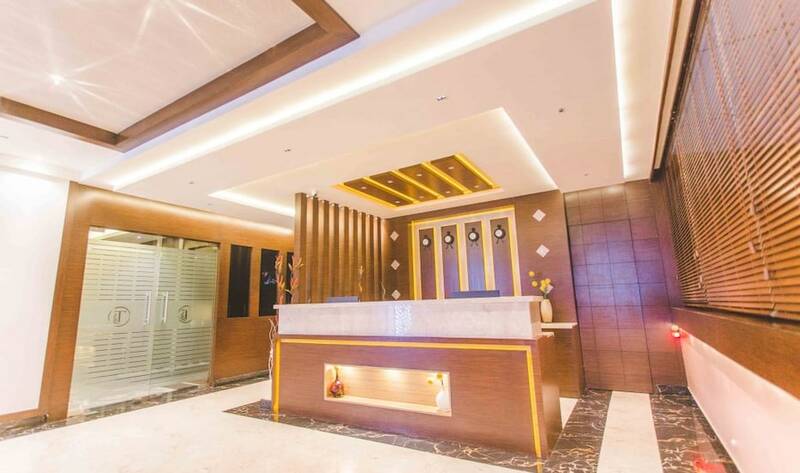 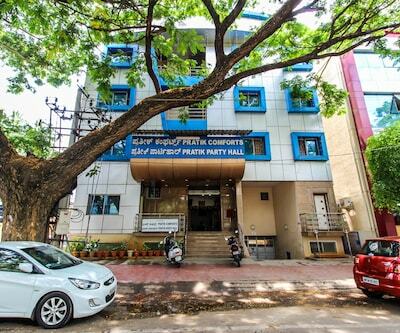 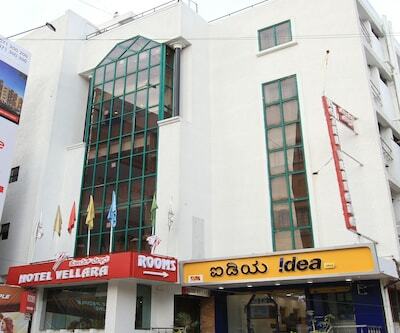 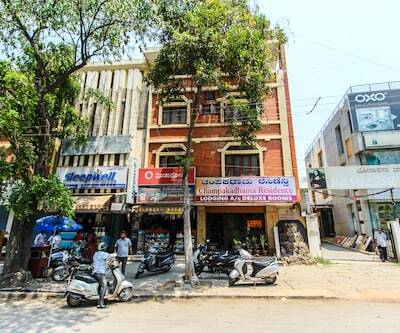 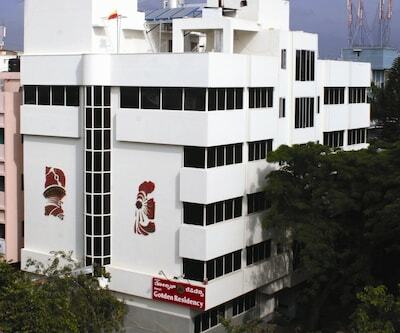 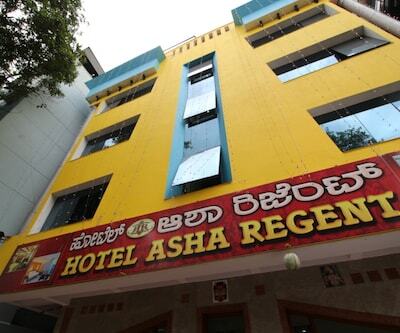 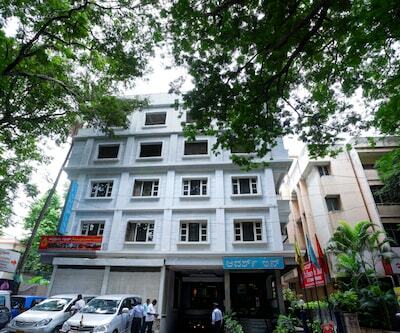 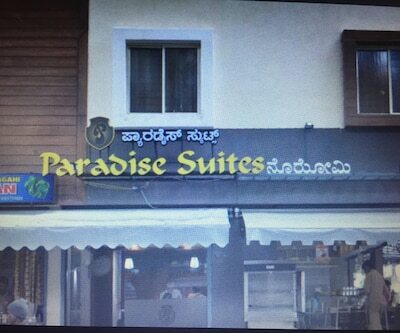 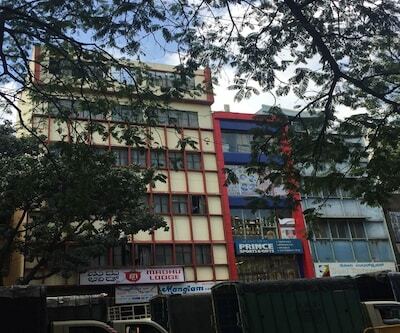 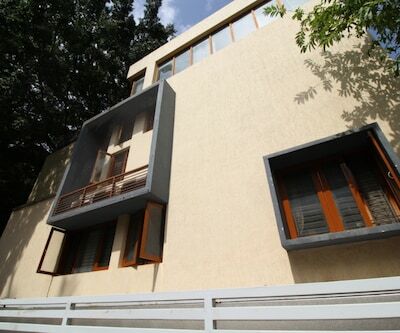 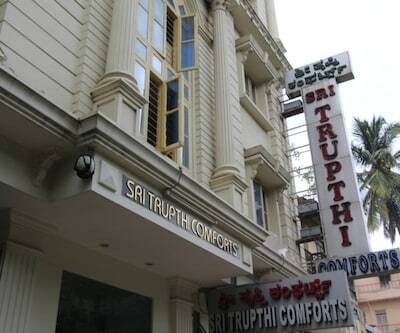 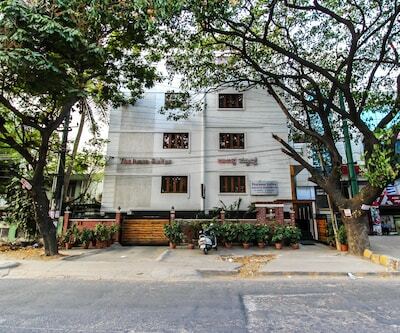 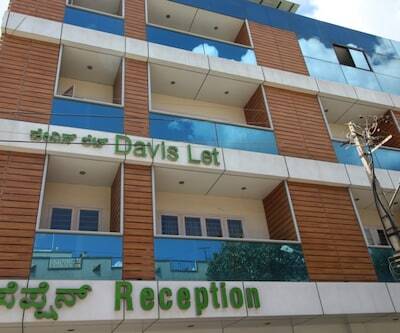 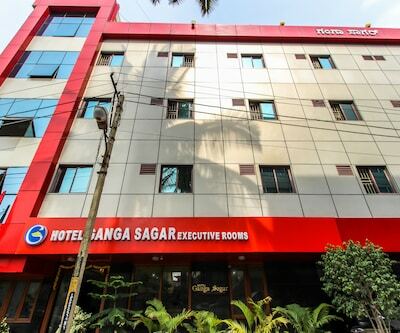 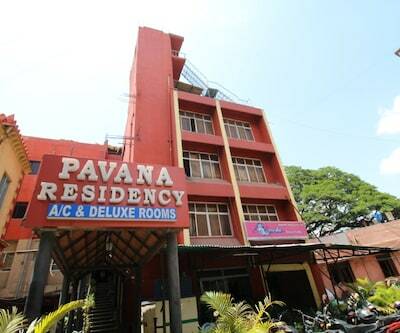 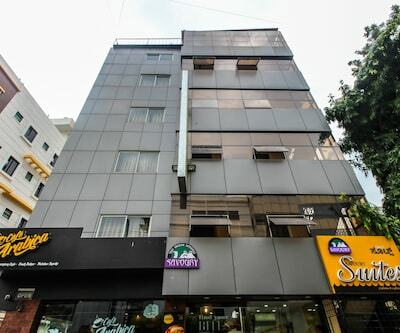 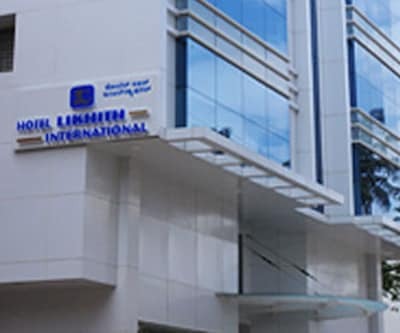 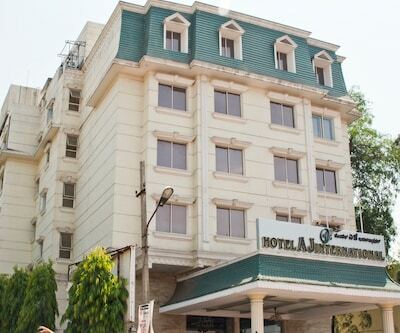 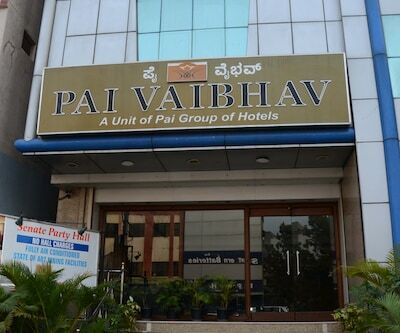 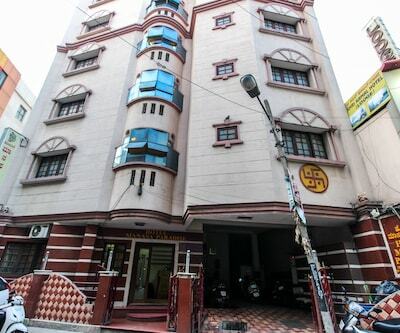 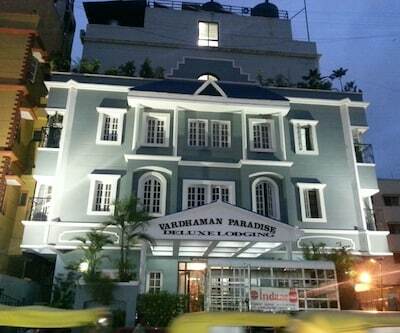 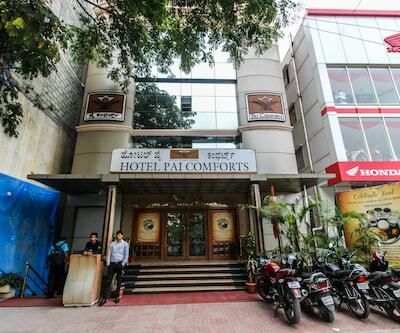 The Visvesvaraya Industrial and Technological Museum is at 7 km from this Bangalore hotel, which operates a 24-hour front desk.This hotel in Bangalore has 40 rooms spread across 4 floors. 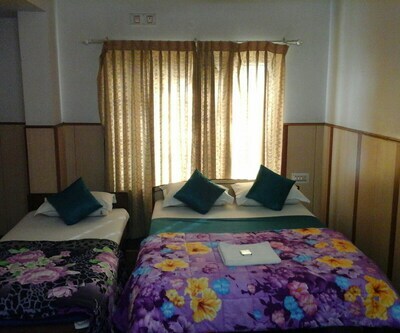 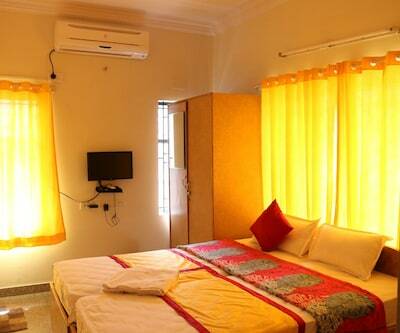 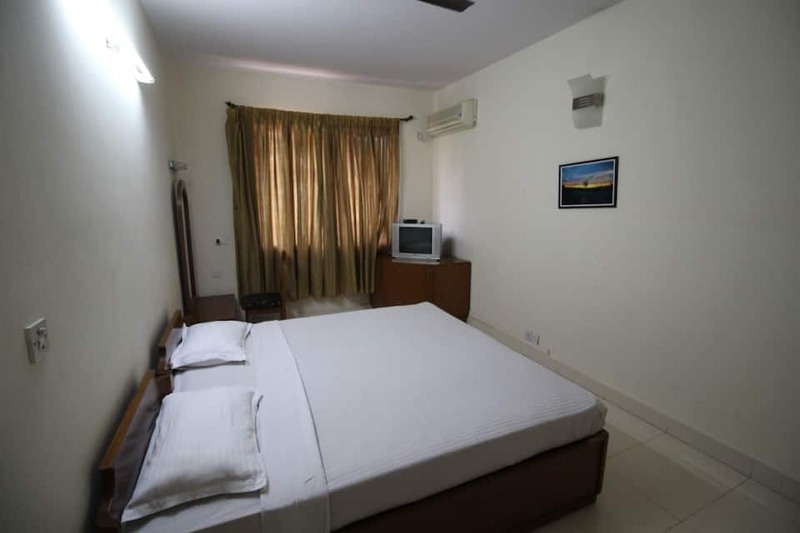 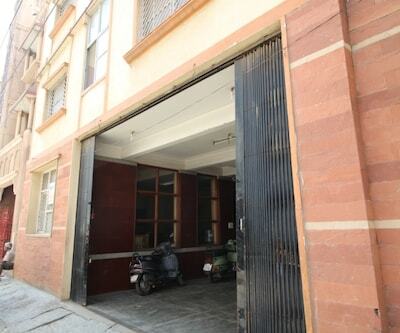 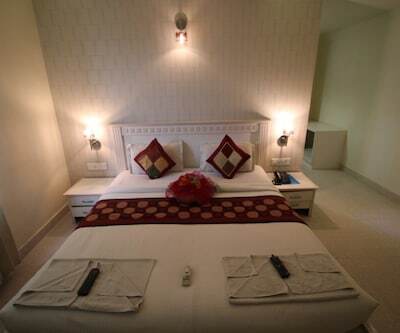 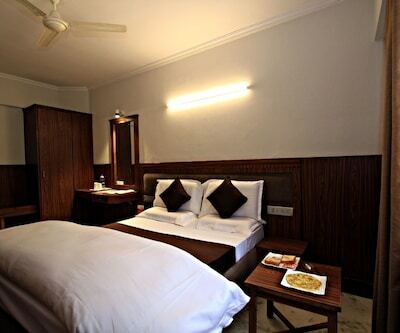 The rooms are equipped with ACs, TVs, and telephones. 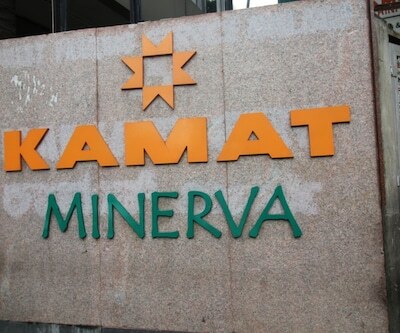 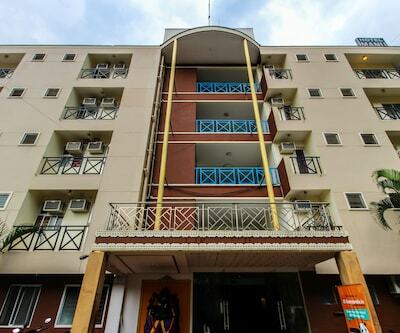 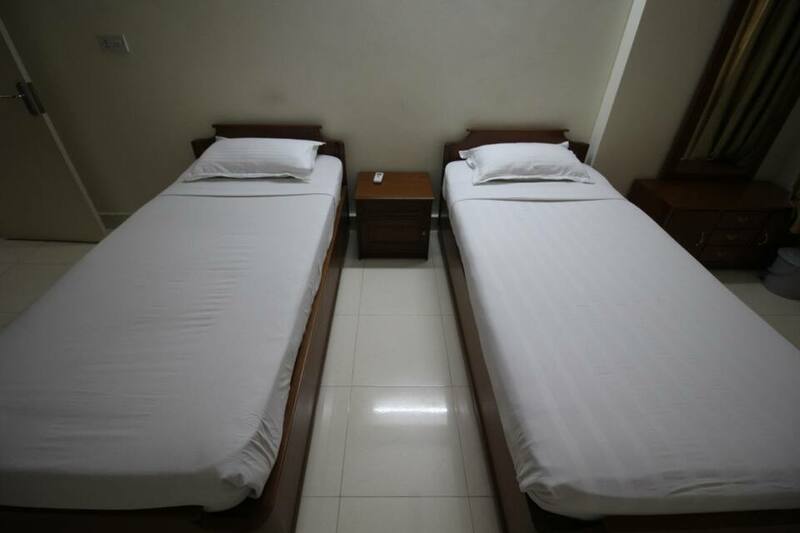 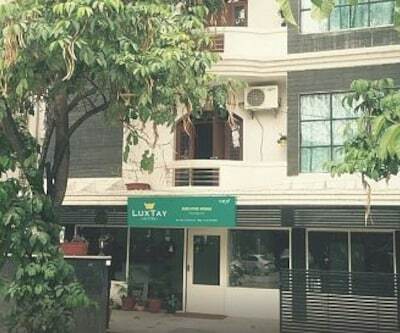 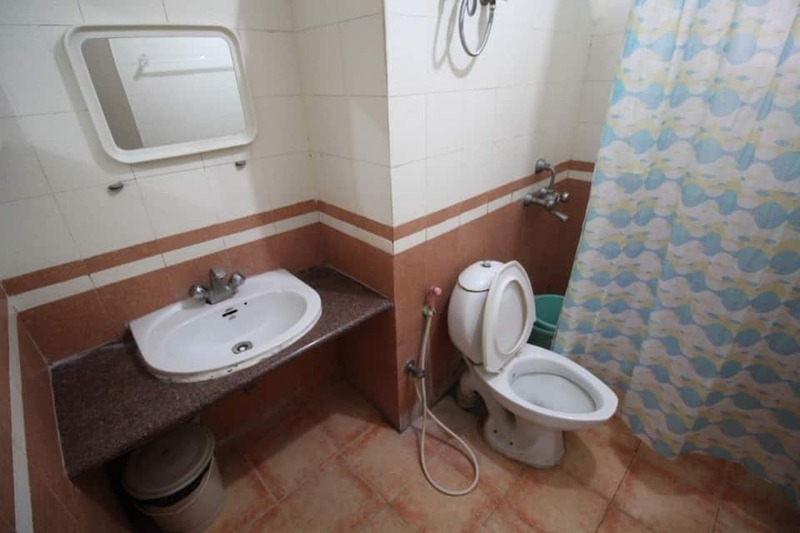 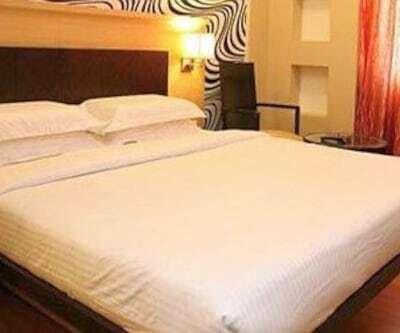 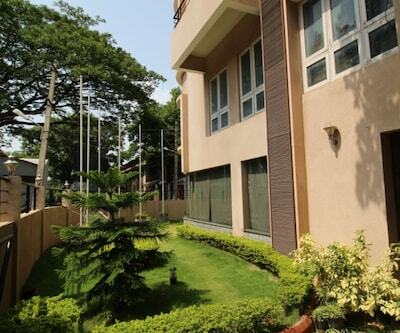 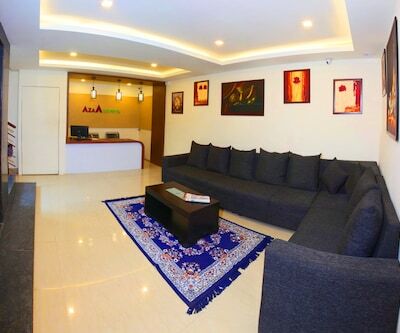 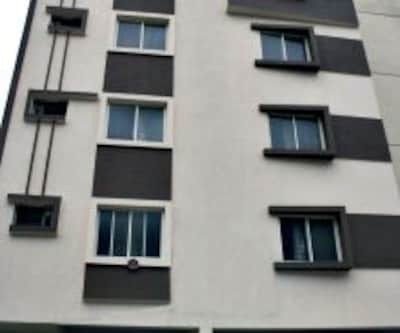 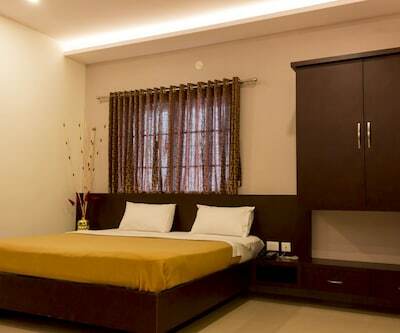 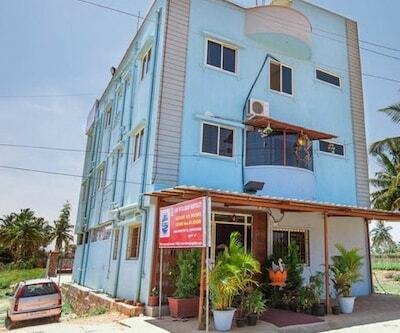 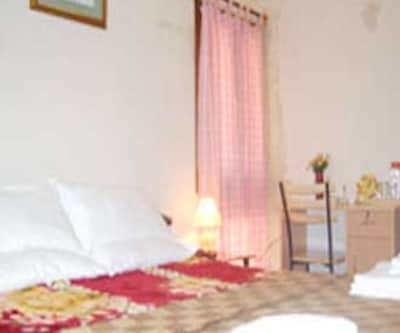 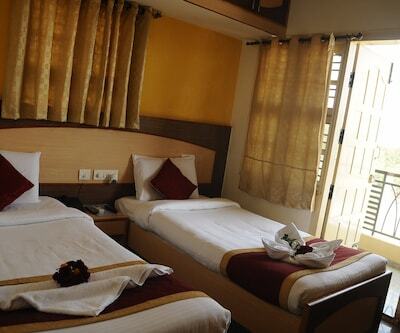 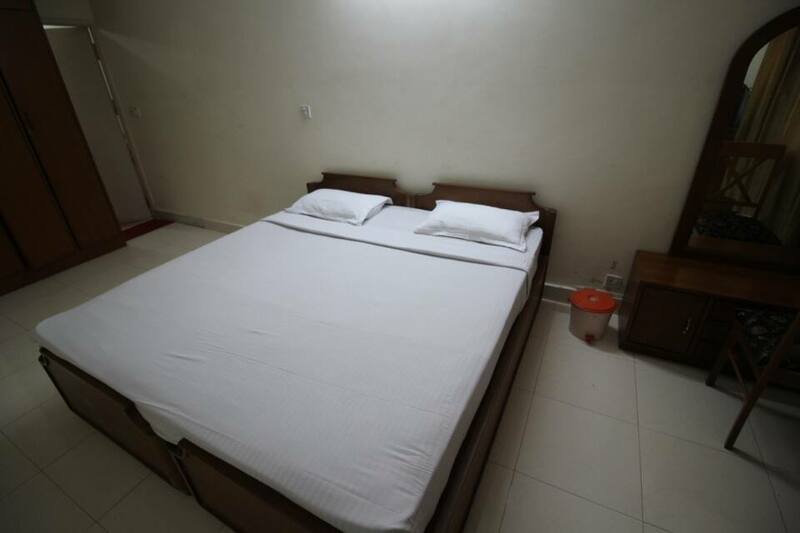 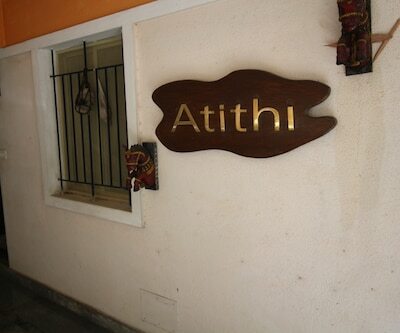 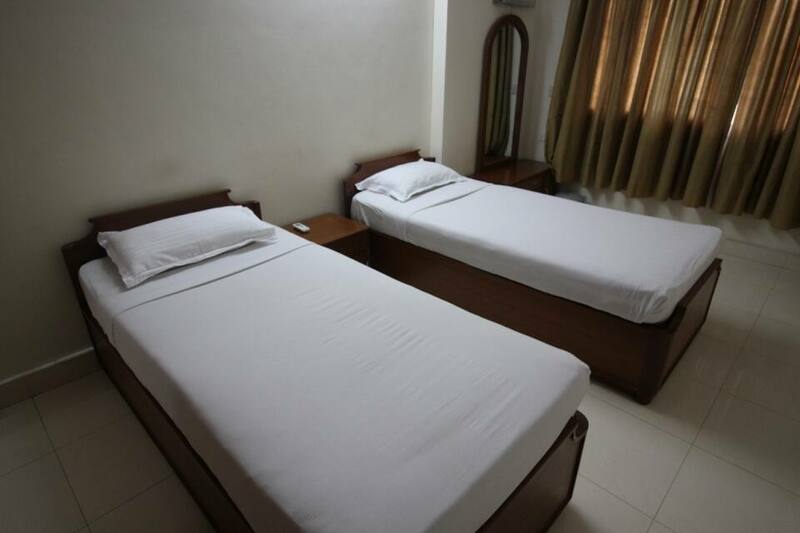 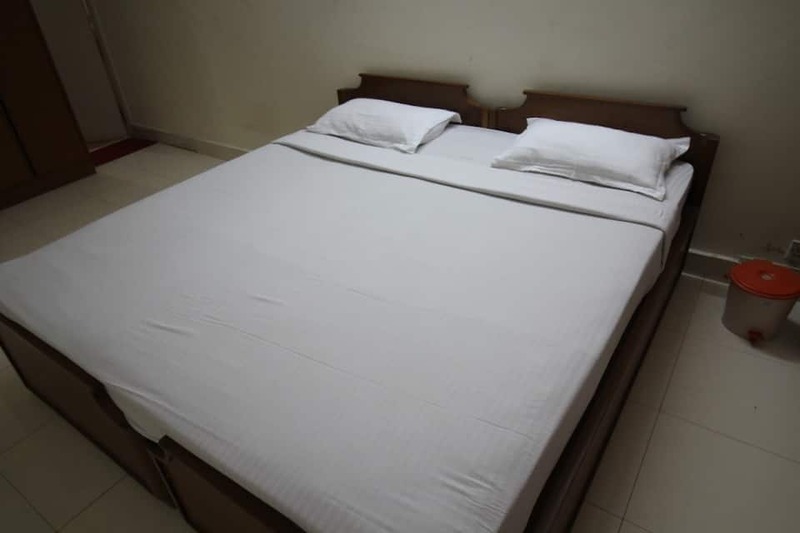 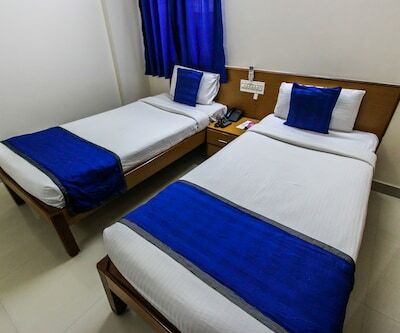 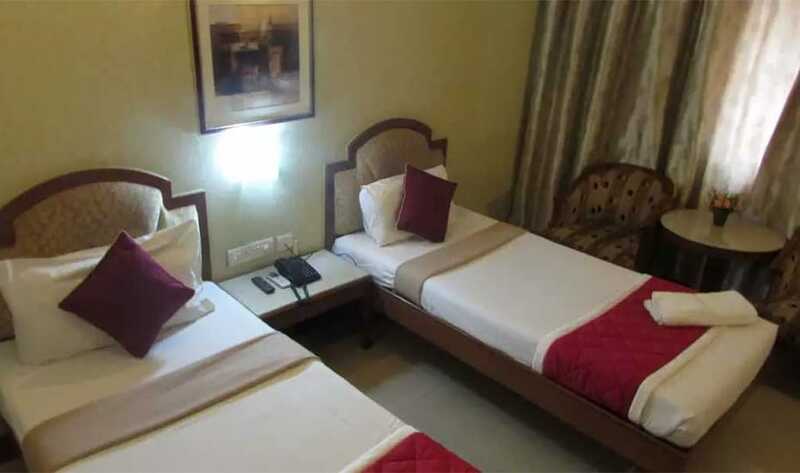 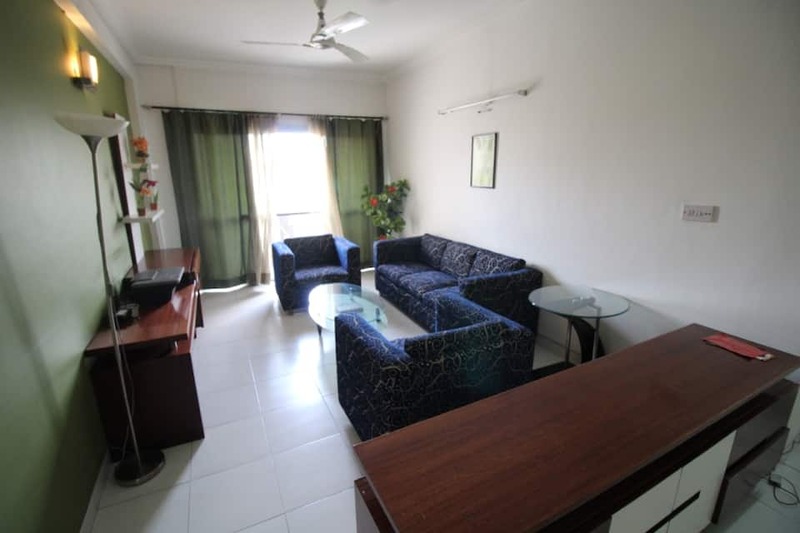 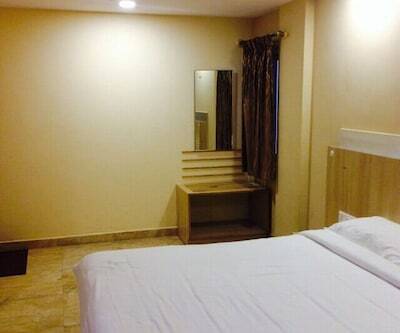 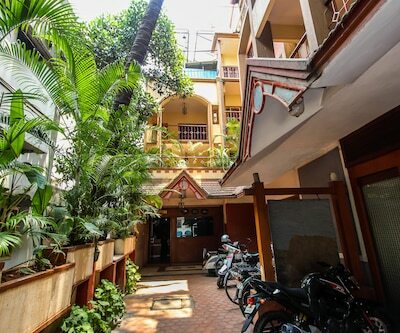 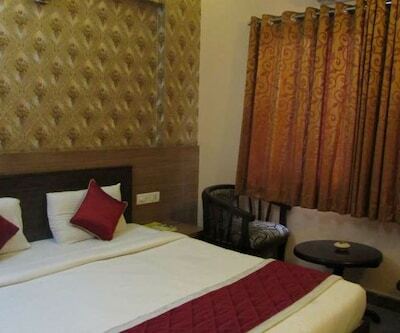 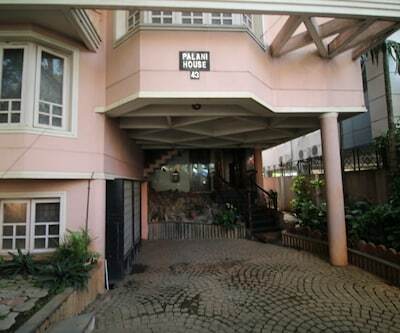 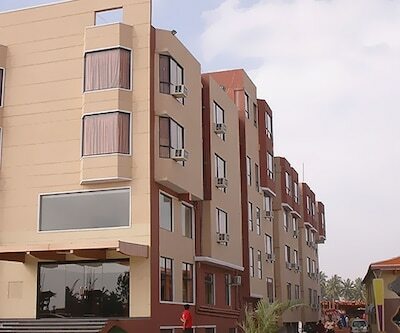 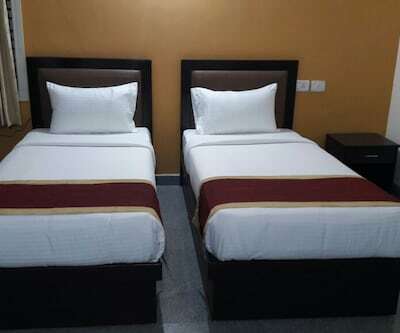 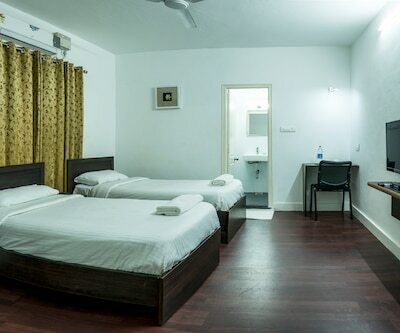 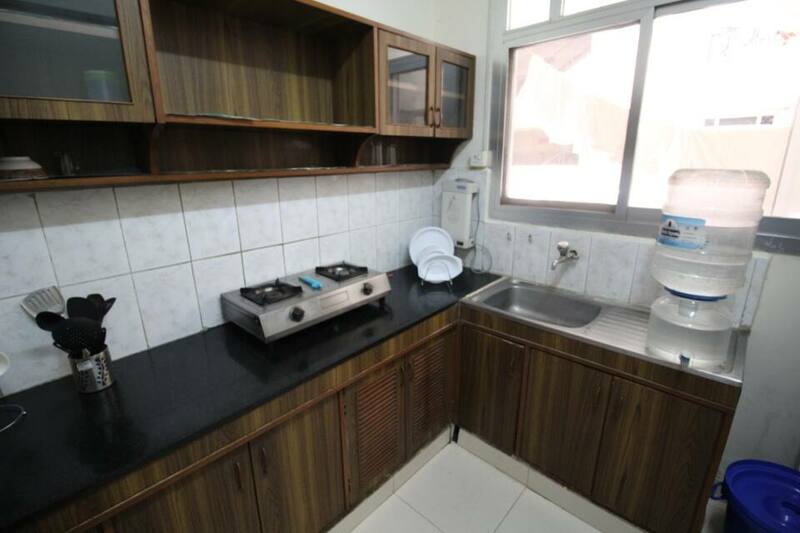 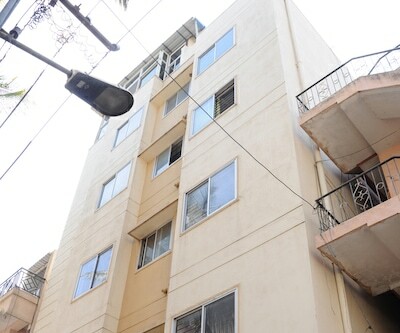 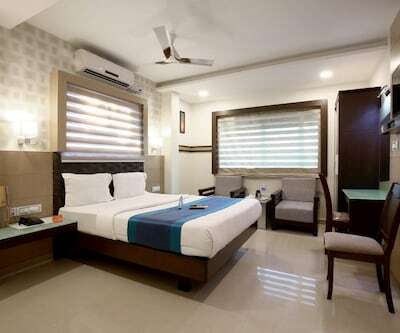 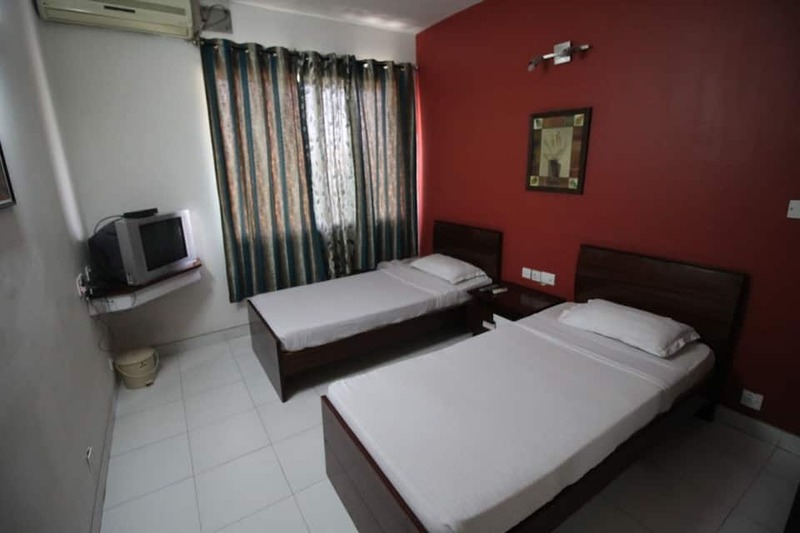 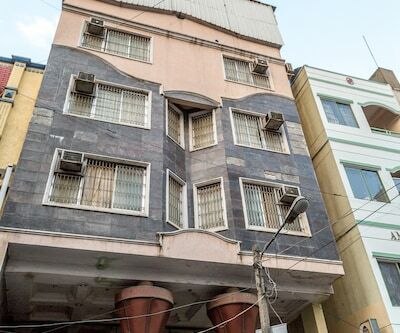 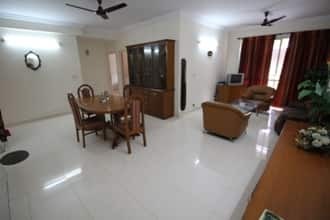 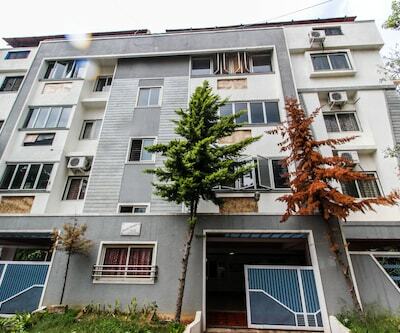 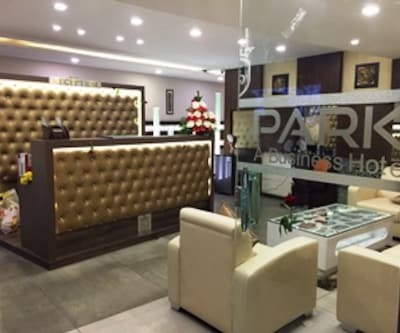 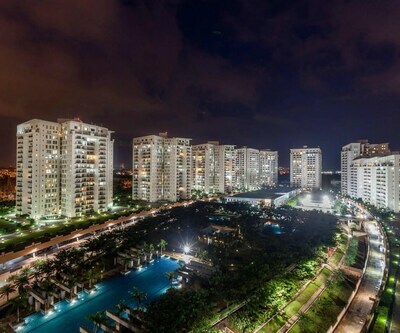 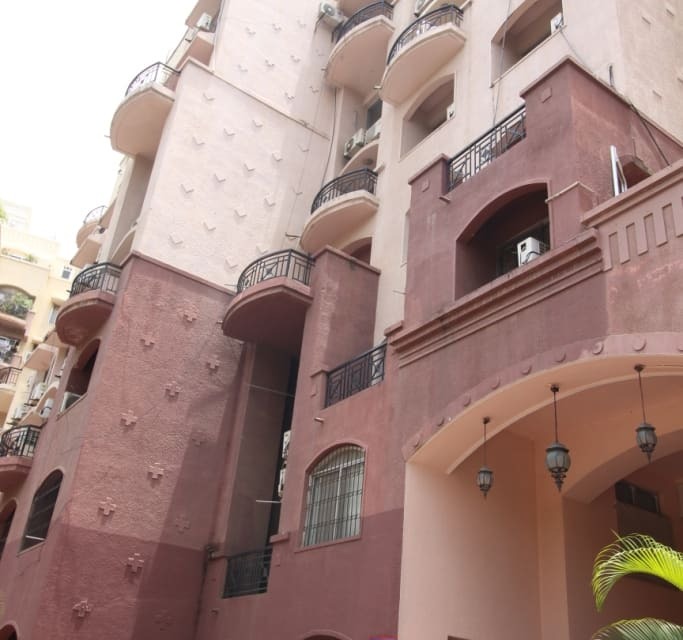 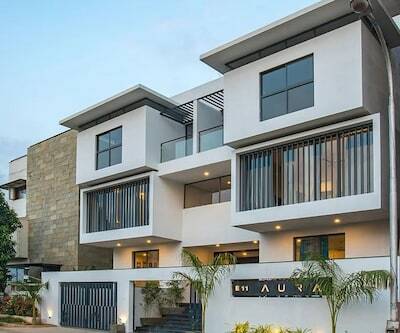 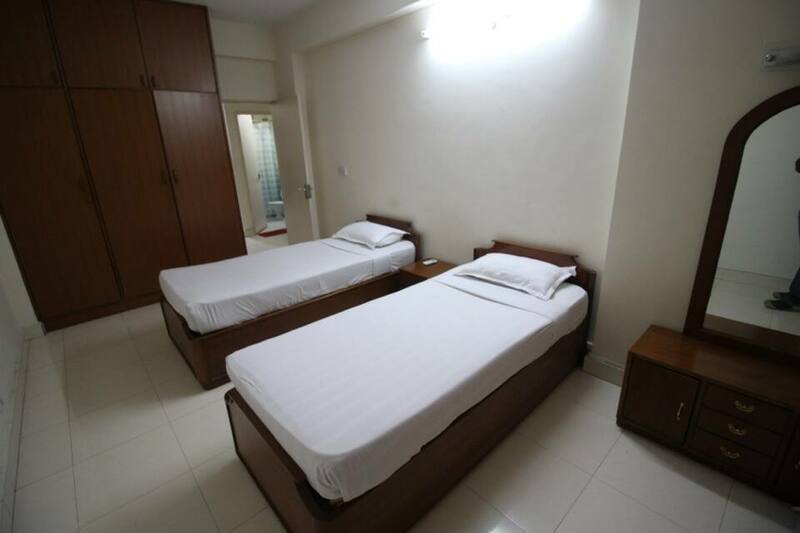 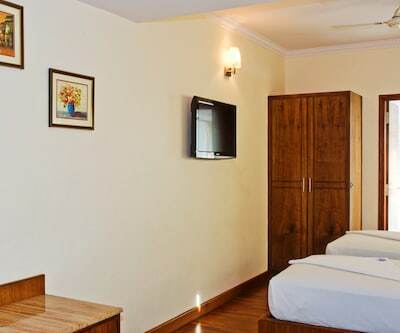 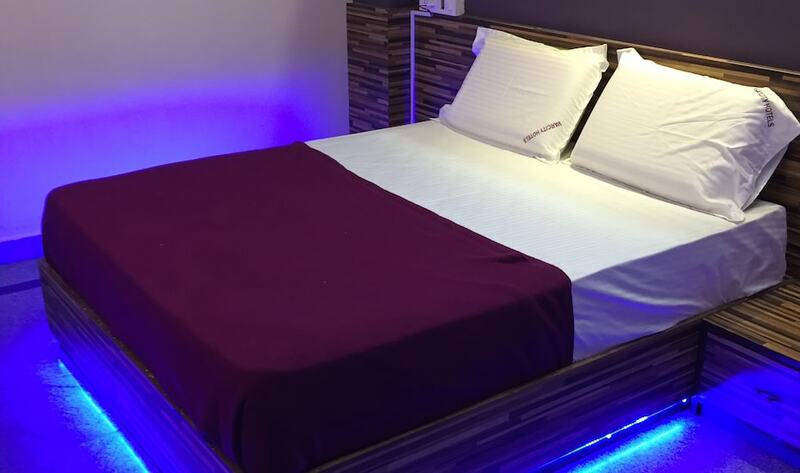 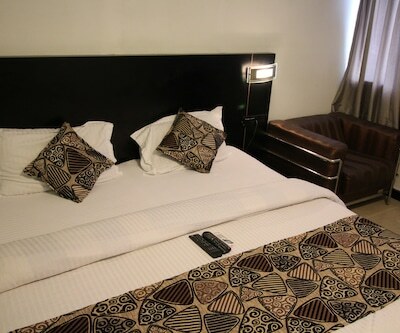 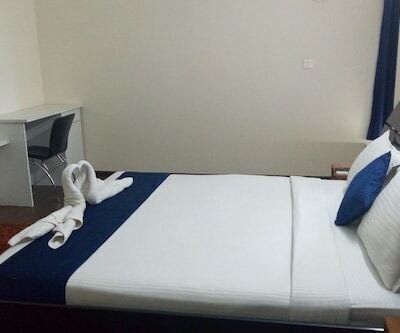 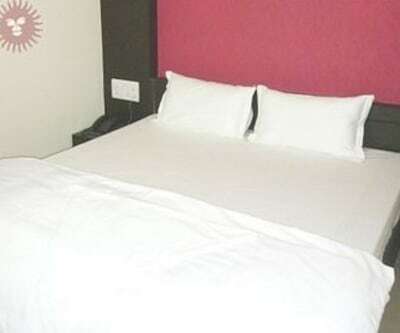 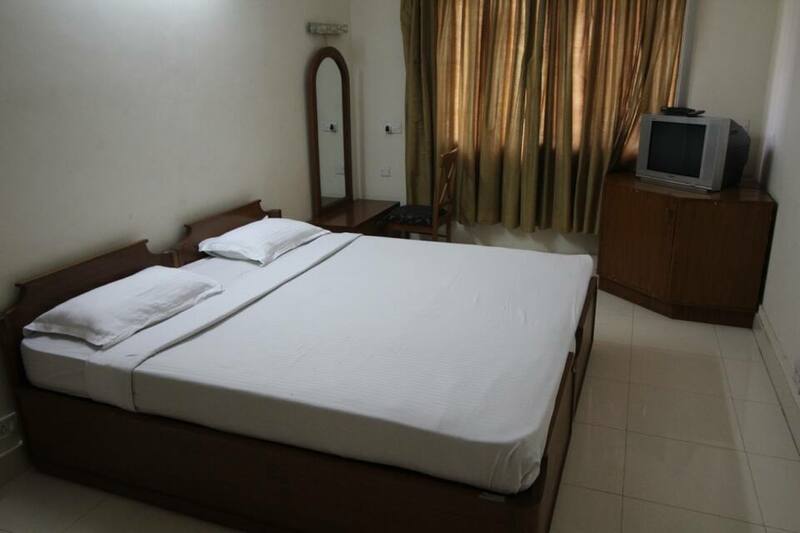 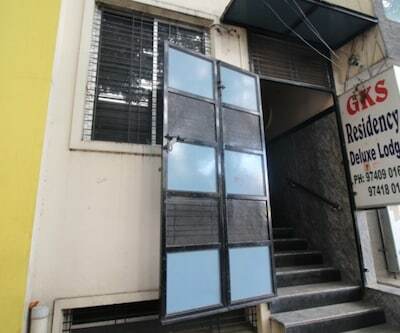 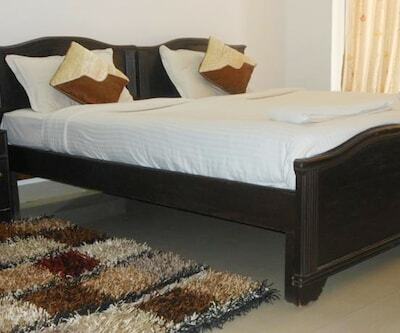 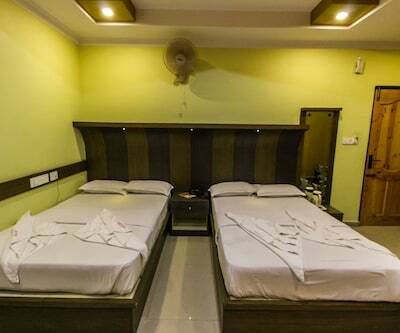 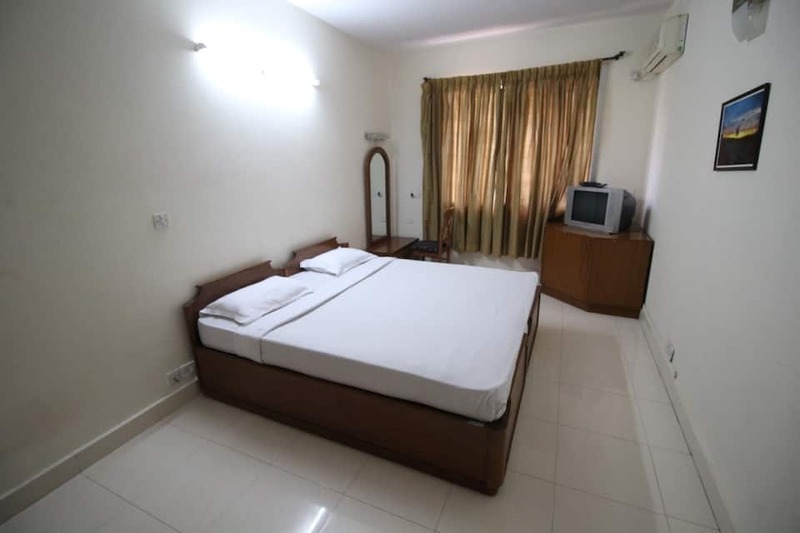 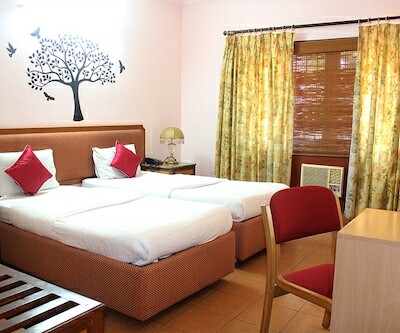 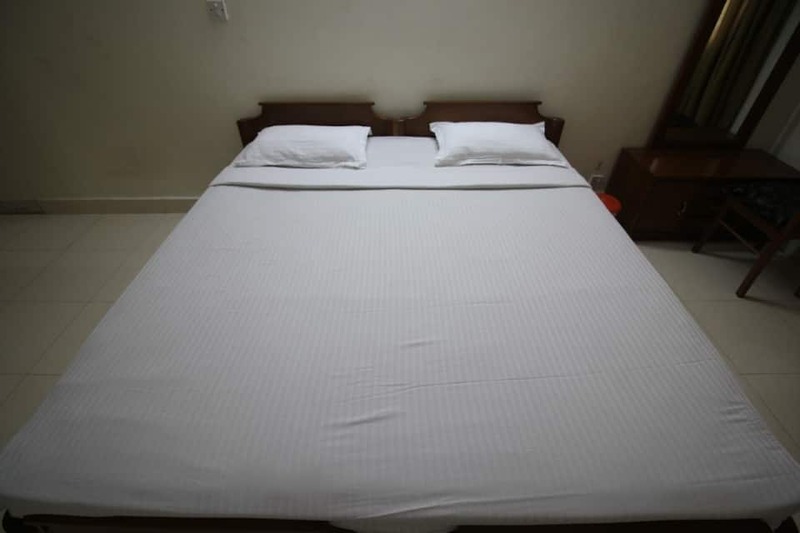 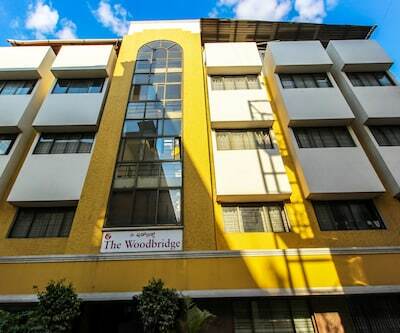 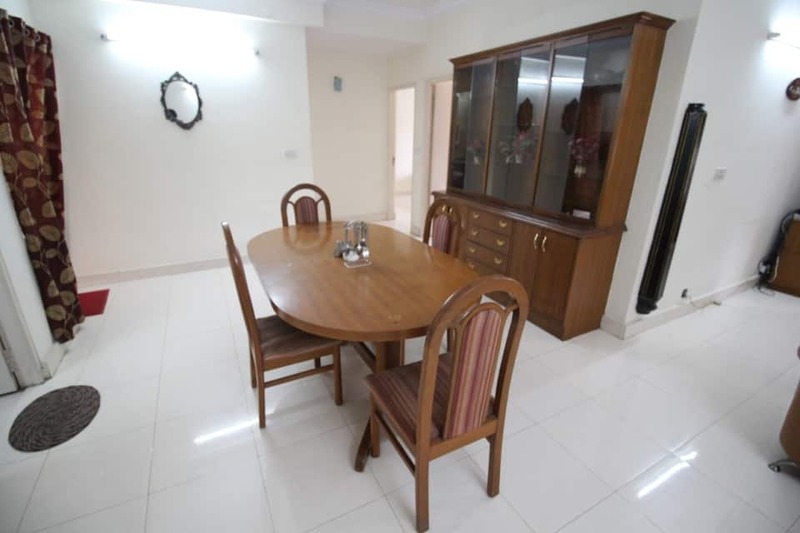 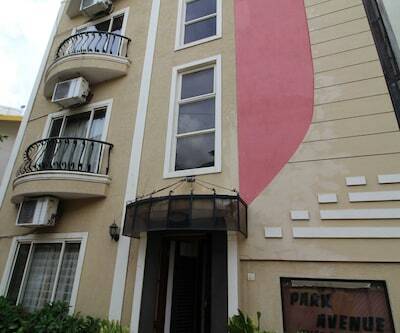 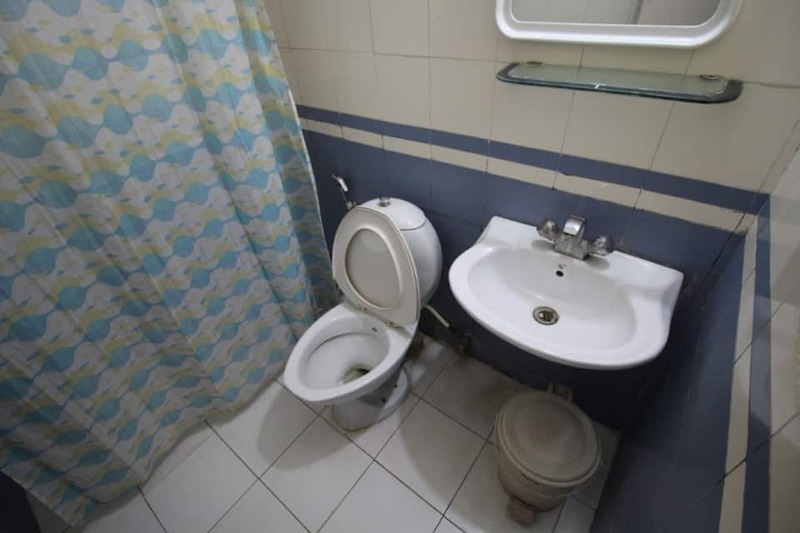 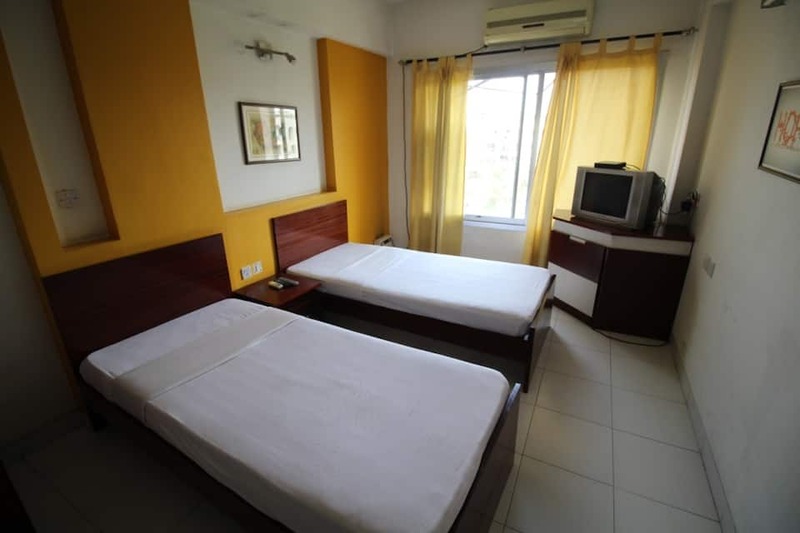 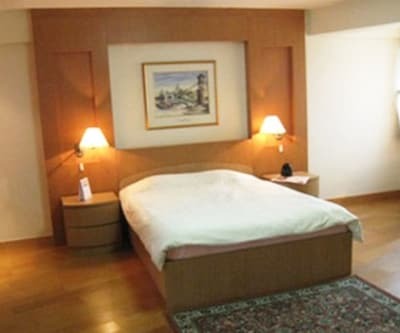 Guests can also avail of Internet connection, round-the-clock room service, and laundry facility. 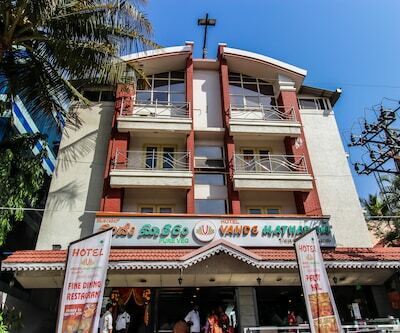 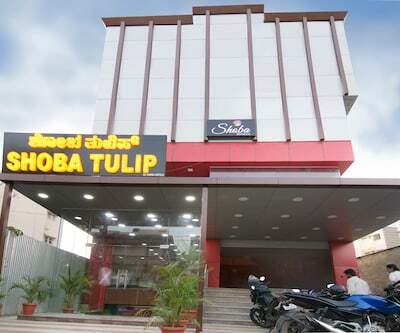 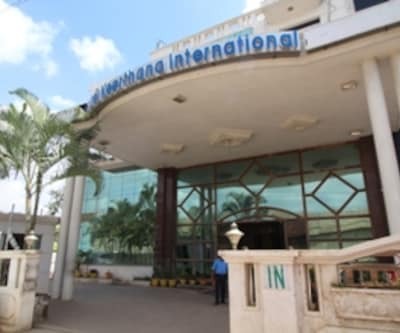 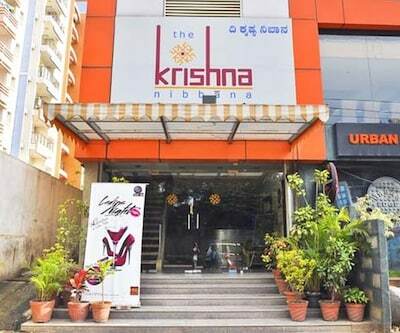 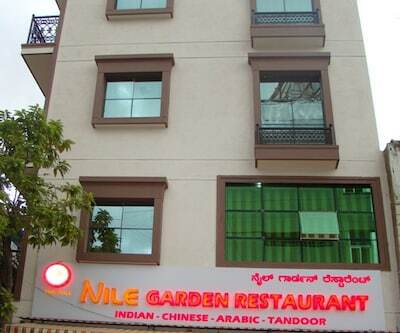 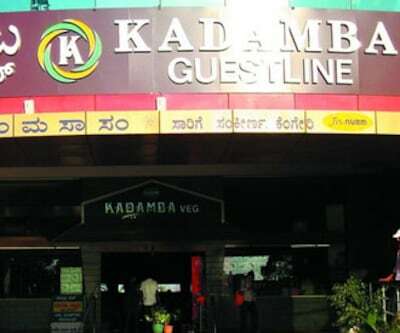 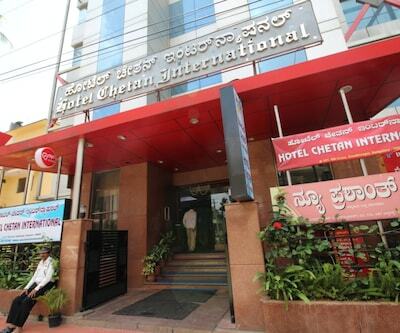 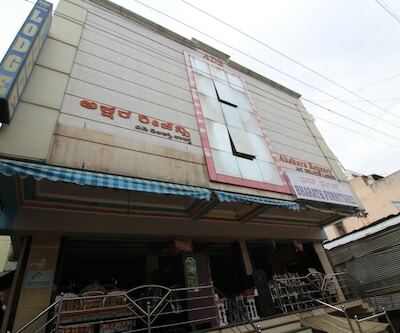 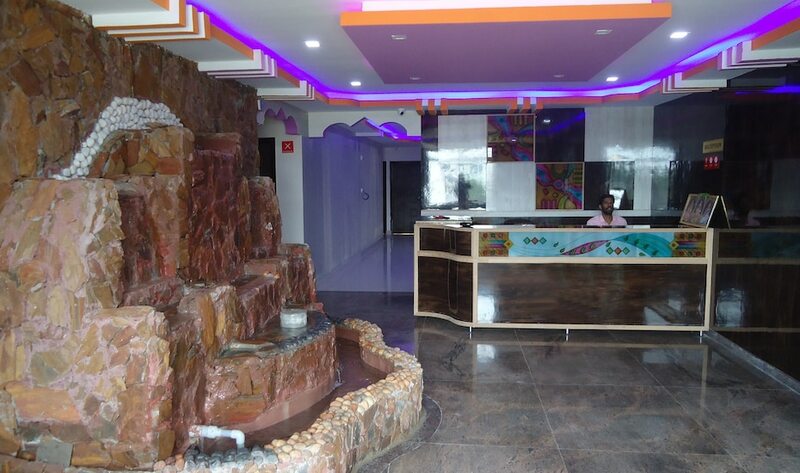 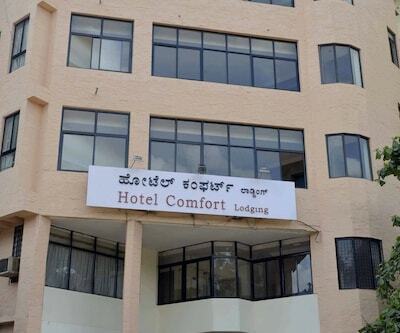 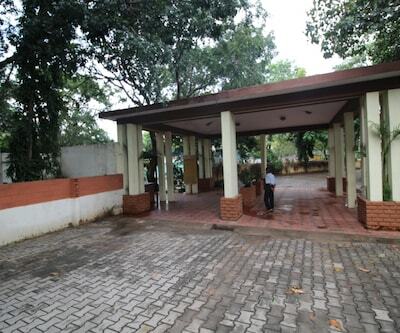 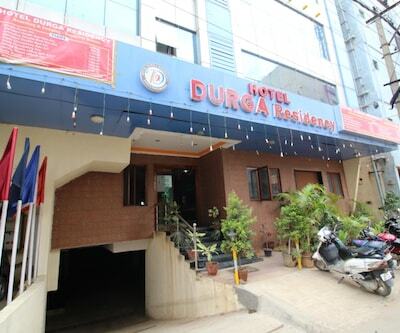 The hotel has a restaurant.The Kempegowda Bus Station is at 9 km from this hotel and the Kempegowda International Airport at 40 km. 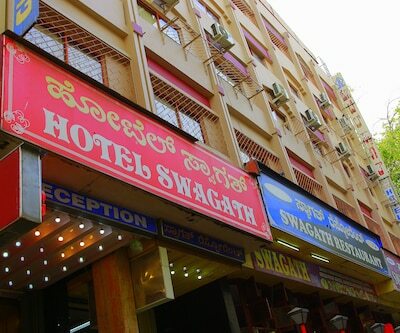 The tourist places that guests can visit the Bangalore Palace (9 km), Lalbagh Botanical Garden (8 km), Tippu Sultan?s Fort (8 km), and Cubbon Park (6 km). 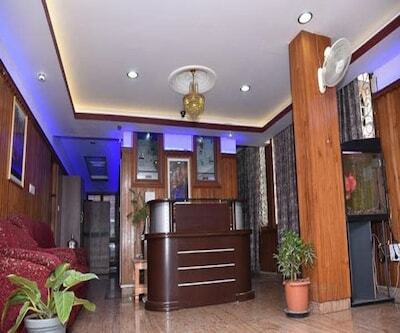 The hotel operates a travel desk.